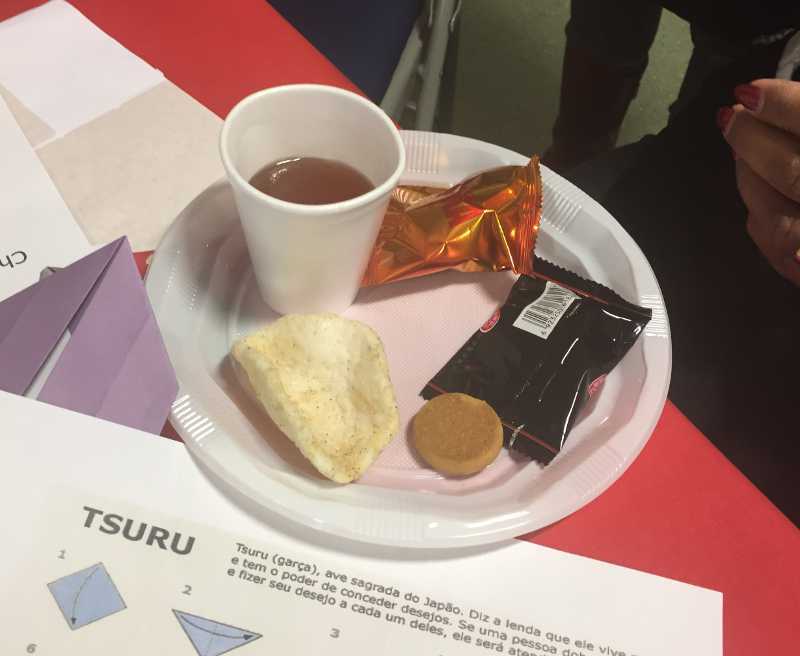 Students from the Leeds University intercultural programme hosted an event around love. The students who originate from China, Nigeria and the UK, studying different courses, come together to organise an event for the community, MAE Care has been privileged to work in partnership with them for the last few years. Linking in with Valentine’s Day, members were treated to a love filled afternoon with chocolate decorating, love themed bingo, love songs and the chance to make heart shaped origami and cranes. Miniature Polaroids were taken and treated to a range of oriental snacks including seaweed. Members took the chocolate and the pictures home as a souvenir.